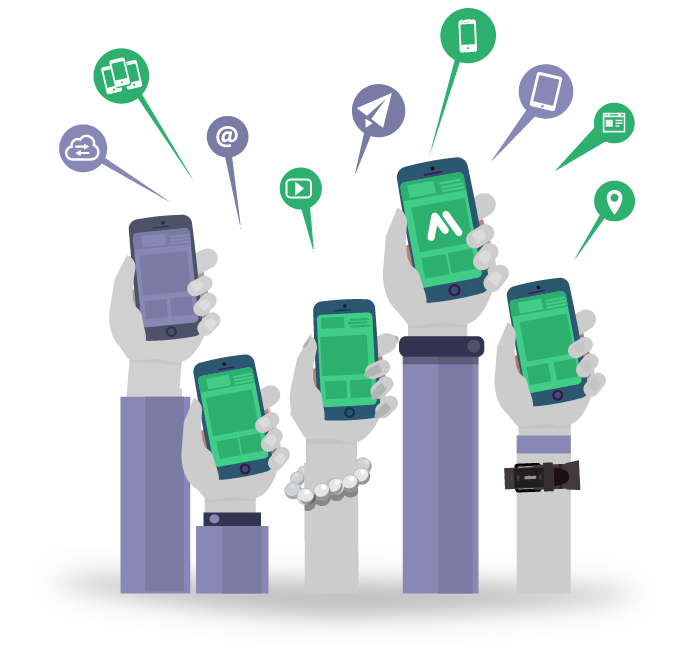 Bulk SMS is the simplest, quickest and cheapest way to reach a massive amount of mobile end users. It can also be used in any industry or for any business type to create effective promotional campaigns, alerts, info services, etc. Bulk SMS can be used for local or international, even worldwide campaigns. In the case of the latter, you can count on our extensive experience and profound knowledge of local legislation.